Soren M. Mattick is a shareholder with Campbell Knutson and practices in the areas of general municipal, land use, litigation, labor and employment, and real estate. Soren graduated in 1994 from Luther College, majoring in Biology. In 1997 Soren received his law degree from Hamline University Law School. 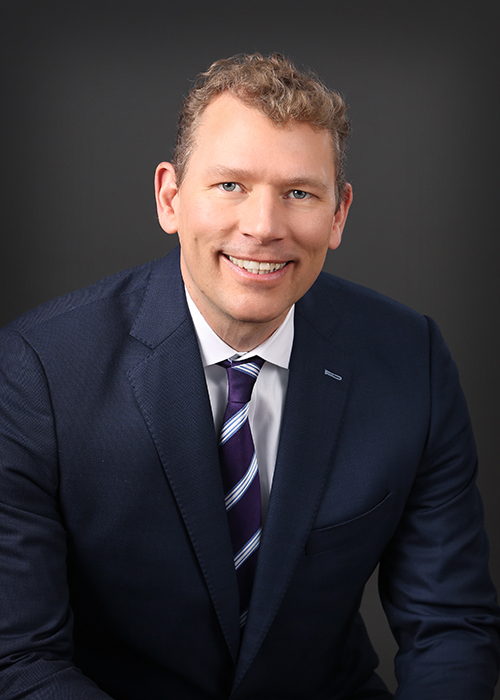 Soren is the attorney for the cities of Big Lake, Lindstrom, North St. Paul, Orono, St. Louis Park and Zimmerman, and for Stillwater Township. He handles general matters for all of the firm’s municipal clients. Soren has also been retained by several communities to serve as a hearing officer for administrative citations regarding violations of the city code. In addition, Soren has lectured at Government Training Services Seminars on land use issues for planners and city clerks. Soren was an Assistant Rice County Attorney from 1997 to 2000, with primary responsibility for land use, waste management and forfeiture issues.